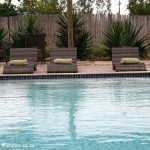 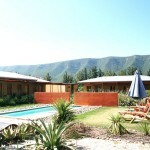 Lemon3 Lodge is a modern and trendy 4 star guesthouse in close proximity to the Addo Elephant National Park. 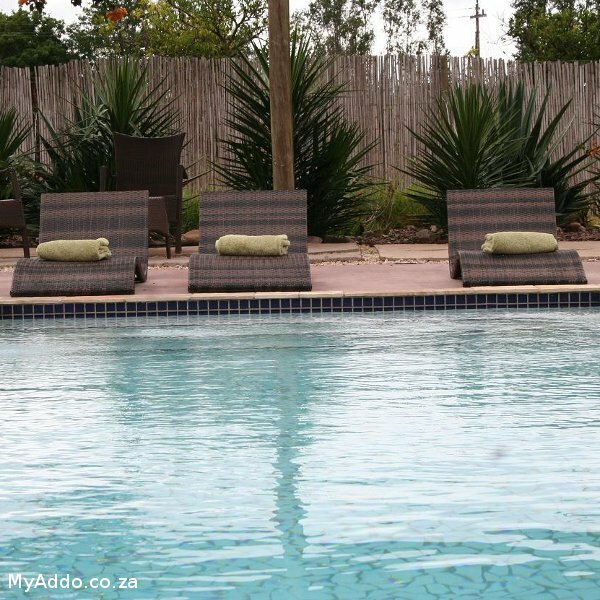 Our lodge offers airconditioned double rooms with en-suite bathrooms, a swimming pool, sundeck, shaded area and an indigenous garden surrounded by lemon trees. 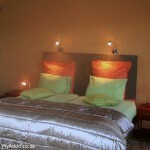 Lemons 3 Lodge’s lounge is equipped with DSTV, music, dvd’s and honesty bar.